In this topic, you can put comics if you want. I watch some french comics, they always have uncommon, but very stylish manner of drawing. Some years ago I liked comics on apocalyptic/post-nuke/madmax thematics. This one is "Ъ", "serious" and dark comics, bad future, without any light. 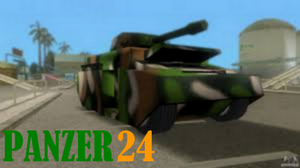 Nuclear winter, bandits, and so on. This is other apocalyptic comics, made in Russia. It depicts another attitude, it is more satirical than serious comics. But it's very nice. There aren’t many comics in this section, even if we have to thank Fuj and Daniil for their contribution. Those who have been here for a long time probably remember the comics of Druuna or some hentaï that I had uploaded, but they were removed, probably it was too much eroticism for the forum. Today, I’m trying to beef up a little the content of this topic with the adventures of Tintin that you can read online by following this link (I chose a direct link to the cigars of the pharaoh). The Adventures of Tintin is a series of 24 comic albums created by Belgian cartoonist Georges Remi, who wrote under the pen name Hergé. The series was one of the most popular European comics of the 20th century. By 2007, a century after Hergé's birth in 1907,Tintin had been published in more than 70 languages with sales of more than 200 million copies. 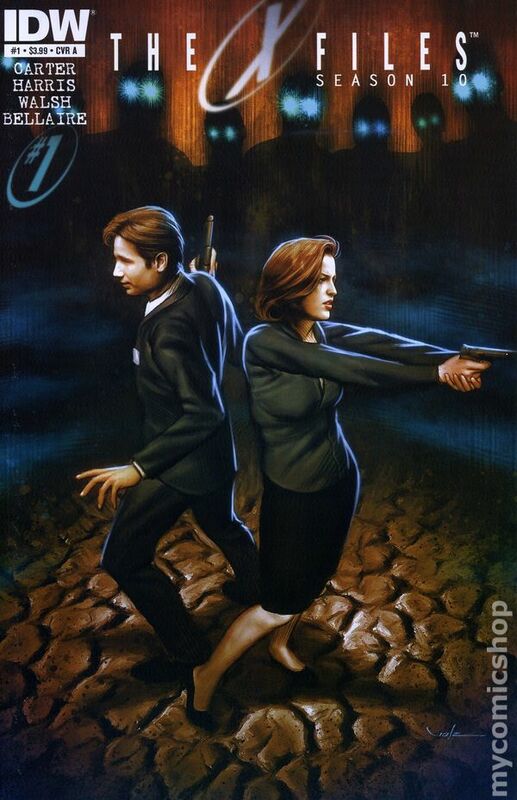 Here is another comic series, the X-files, season 10. In December 1991 and January 1992, to get another point of view than that given by the American media, Joe Sacco went to Palestine in the Gaza Strip and the West Bank. 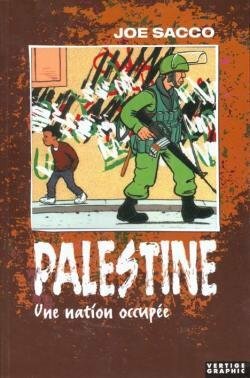 From his meetings in refugee camps and occupied territories, he wrote a major book that will mark the birth of comic book journalism. Palestine offers a document of primary importance. Here is another good comic, titled Worlds of Aldebaran. The Worlds of Aldebaran is a French science-fiction comic series written and illustrated by Léo. The Aldebaran saga is divided into 3 cycles: Aldebaran and its sequels Betelgeuse and Antares. Each cycle is composed of some five albums, and each corresponds to a different planet. Although it is possible to read the cycles separately, they are chronological to form a coherent whole. Each cycle (and thus planet) introduces new secondary characters, although the central heroes of the story remain constant. Tonight, another excellent comic is available on the forum. 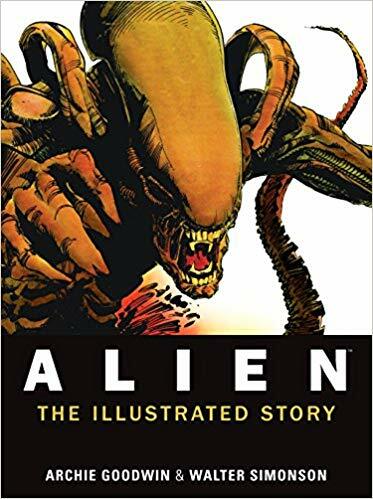 It is Alien: The Illustrated Story, released in 2012. The story: The crew of the Nostromo must grapple with a terrifying life force they cannot leash, nor even comprehend - the Alien!